They’re back to dominate the industry’s focus throughout August. 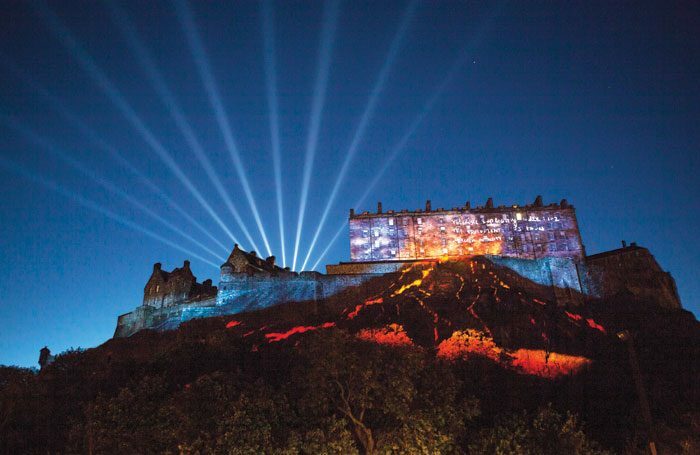 The EIF and its vast, unwieldy offshoot, the Edinburgh Festival Fringe, will together stage more than 4,000 shows this month. Each depends on the other, says Lyn Gardner, but, seven decades on, have they strayed from their original visions? Mark Borkowski: Where are Edinburgh’s rebels? like myself,” says the PR agent and author. 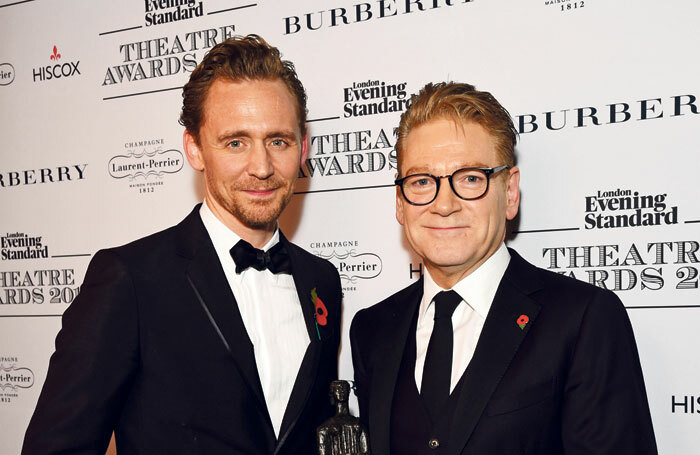 Having played the lead many times in his career, Kenneth Branagh is directing a production of Hamlet with one of the UK’s biggest stars. 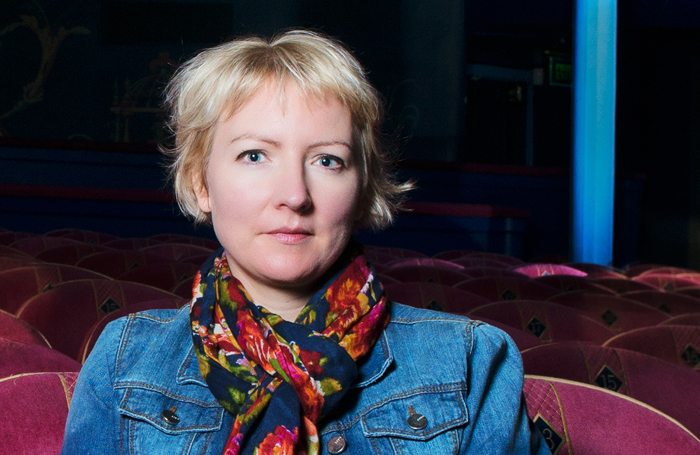 He tells Nick Clark how a plan seven years in the making is coming to fruition at RADA. For the past 10 years, the Holden Street Theatres award has plucked the best shows from the Edinburgh Fringe and flown them across the globe. Nick Awde finds out what led the Australian theatre to transfer shows. 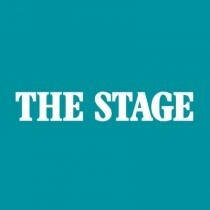 West End Producer What’s the absolute biggest no-no to avoid during an audition? Careers Clinic How do I get over an awful Edinburgh?